Here you can read about a few episodes from the company’s 58-year history. Restructuring, development, and transformation processes – are only some of the events that occurred during the operation of our company since it was founded. 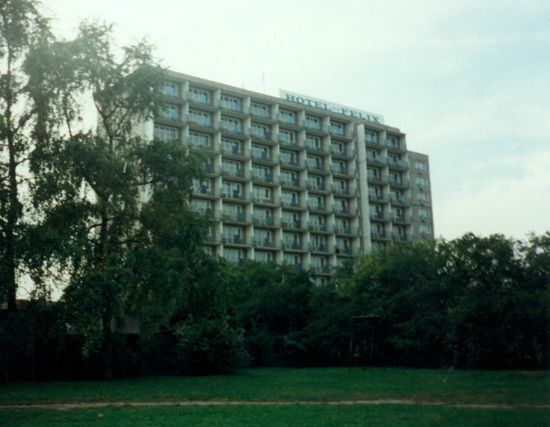 By decision of the then Minster of Construction, an enterprise under the business name Construction Welfare Services Enterprise “Warszawa” (PUS BW) was established, whose aim was to run collective accommodation facilities for workers coming from outside Warsaw and employed there in construction companies. In its peak period of its activity, the Enterprise managed nearly thirty hotel buildings. 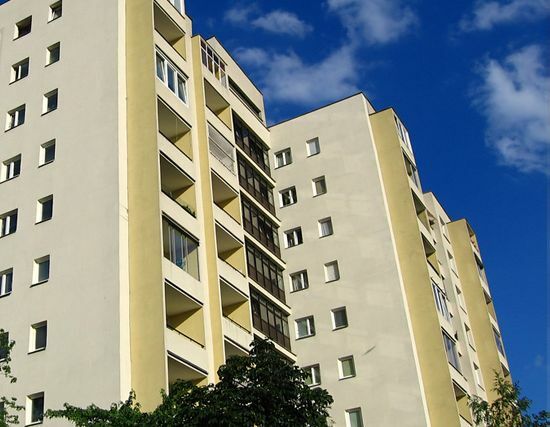 The business name was changed: from Construction Welfare Services Enterprise “Warszawa” (PUS BW) to Housing and Welfare Services Enterprise (PUSiM). 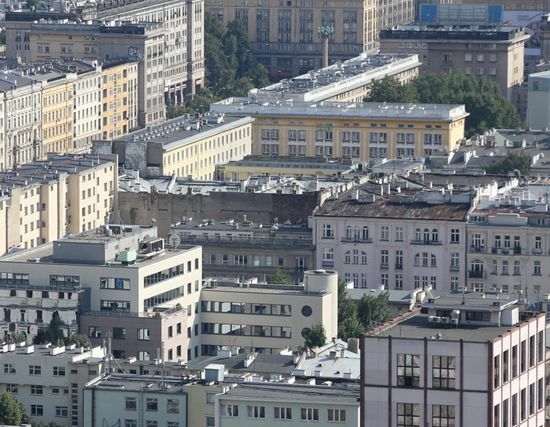 PUSiM adapted the then worker hotel located in Warsaw’s Praga distruct into a tourist class urban hotel named Hotel FELIX. 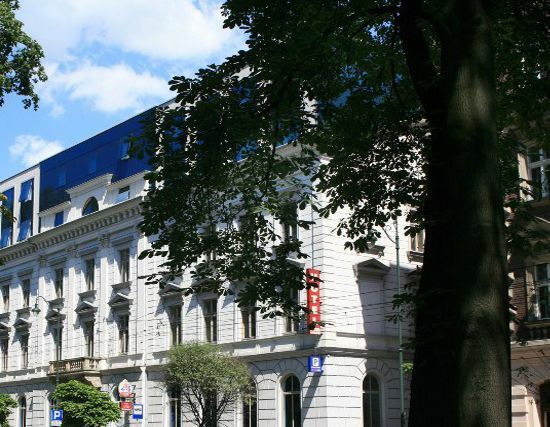 The Housing and Welfare Services Enterprise (PUSiM) was transformed into a private-owned enterprise Przedsiębiorstwo Usług Hotelarskich i Turystycznych Sp. z o.o. (Hotel and Tourism Services Enterprise LLC). 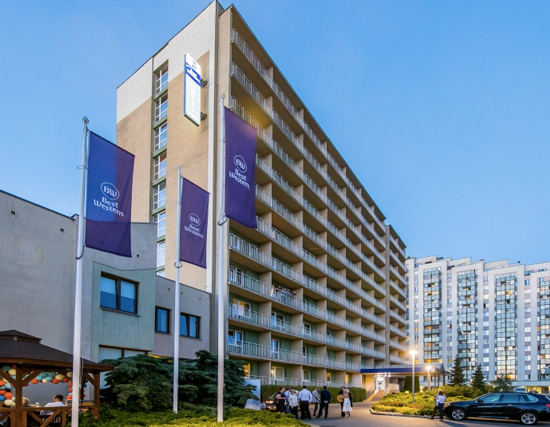 Due to the development of the company and the necessity to carry out structural changes, the company changed its full name: “Przedsiębiorstwo Usług Hotelarskich i Turystycznych Sp. z o.o.” into a short one – PUHIT Sp. z o.o. In addition, a new concept of communication and services related to booking rooms was introduced. START hotel has been operating until now and c. 37 hotels in the whole Poland participate in the scheme. 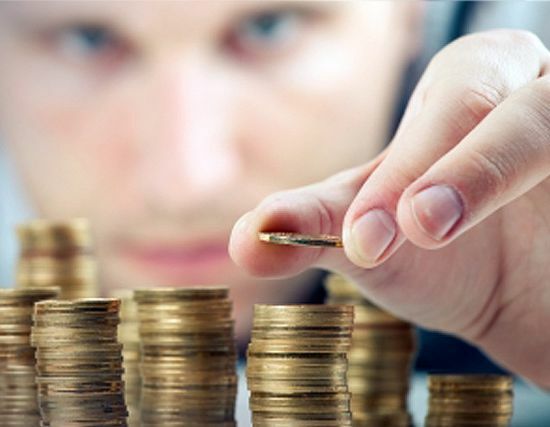 Over 3 years the company recorded a clear increase in its goodwill. The constantly changing quality of services and enhanced potential led to the natural process of transformation of the limited liability company PUHIT Sp. z o.o. into a joint-stock company – PUHIT S.A.
PUHIT SA purchased 3 hotels in Cracow: RT Monopol, RT Galicya, RT Regent. 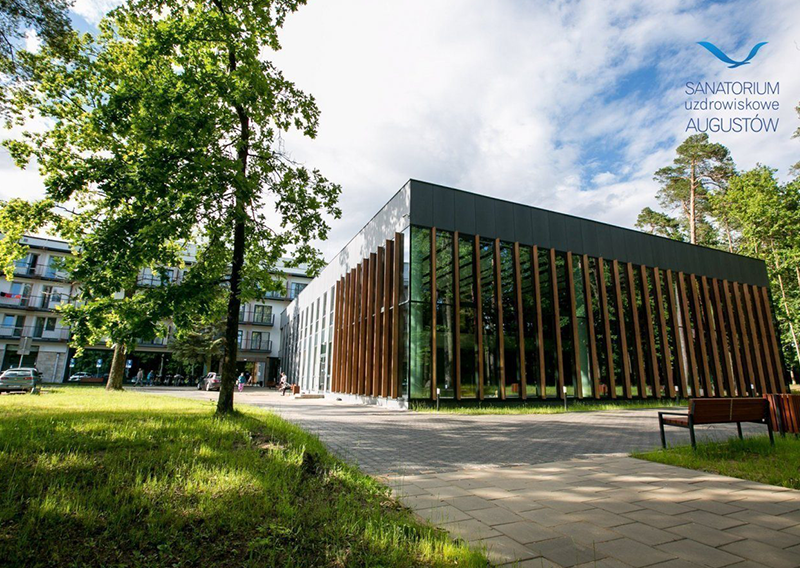 This event was the first stage of the company’s development consisting in the transformation of PUHIT S.A. into an operator with range in whole Poland. The company’s governing bodies signed an agreement on mutual cooperation with the largest international hotel chain – Best Western. 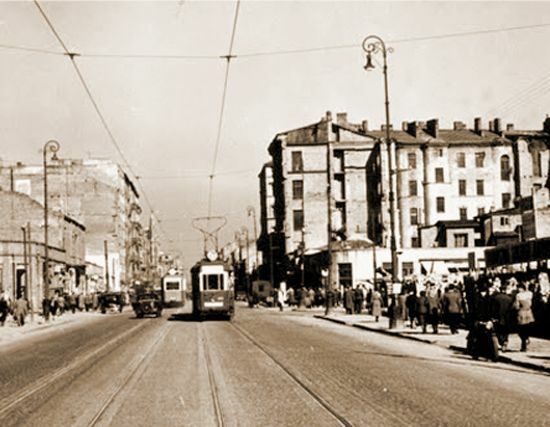 Since that moment, two hotels in Warsaw: FELIX and PORTOS and Old Town in Cracow were incorporated into the international booking systems. 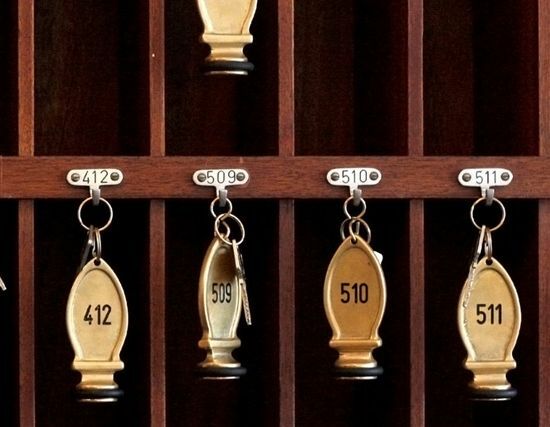 Due to the need emerging on the market for management entities that are prepared for professional management of hotel facilities, operating under international brands, VHM Hotel Management was established in that year. The primary aim of that company is to manage hotels from outside the Group that operate under leading international brands. On 25 July 2012 PUHIT S.A. was renamed as SATORIA Group SA. The word “Satori” means enlightenment and self-realisation and alludes to the word “victoria” – victory, which coupled with the accomplishment of the set goals demonstrates openness and strive for own development. Augustów Health Resort Sanatorium were renovate. 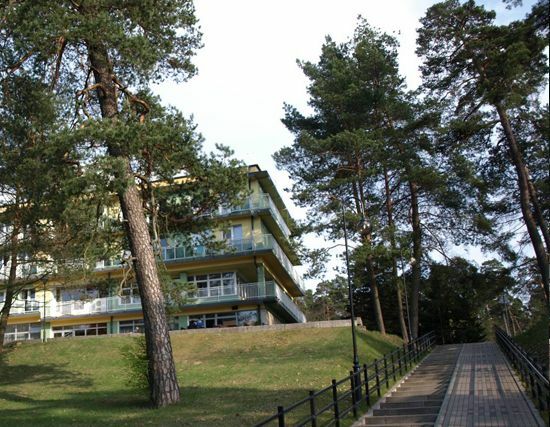 Property have now 54 new air-conditioned rooms which in total give 141 rooms in the Sanatorium. Rooms were designed to improve comfort of our guests during stay. Our hotel offers also two new dining rooms and “Cafe&Bar Nad Jeziorem” where our guests can enjoy breathtaking view of the lake. 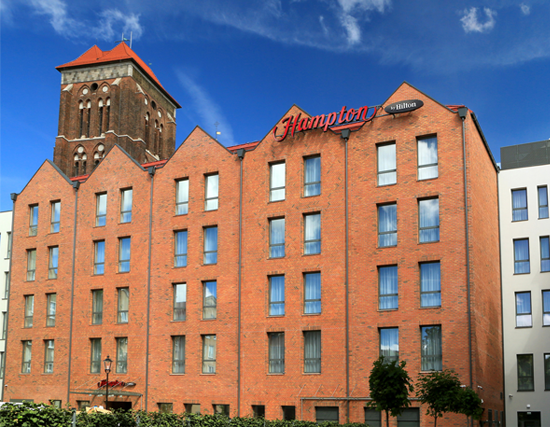 New property in company portfolio – Hampton by Hilton Gdańsk Old Town. Hotel offers 174 rooms, 2 conference rooms of the total gross area of 80 m2 with access to the natural daylight.